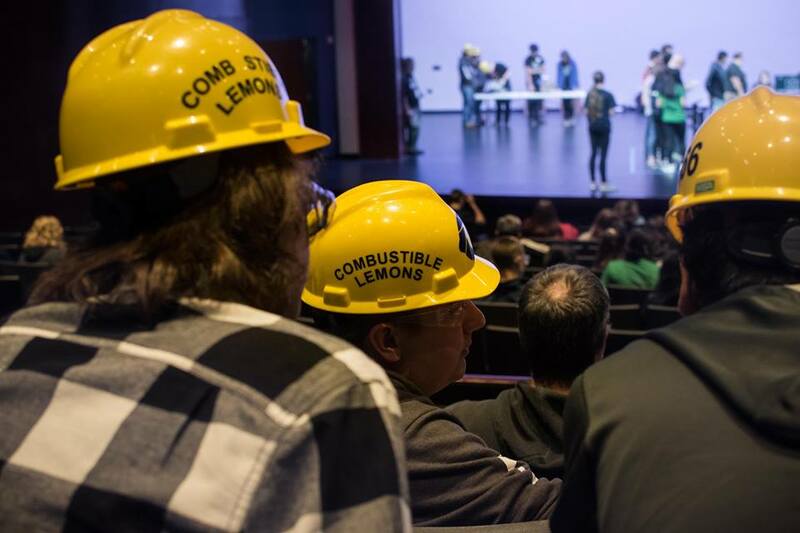 We are team 5466, the Combustible Lemons, from Davenport, IA. This is our eighth year as a FIRST Tech Challenge robotics team. As a team we work diligently to create a competitive robot while promoting STEM around the world. To learn more about our individual team members, feel free to visit our Team Overview section!